No. 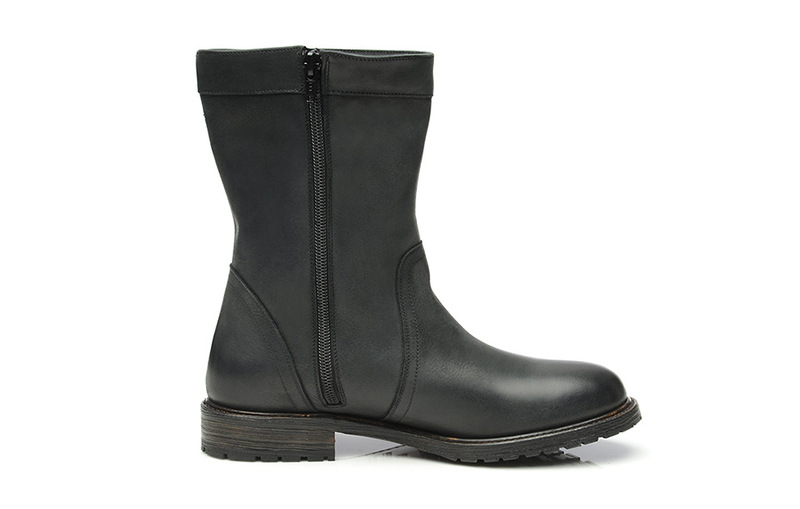 273 is a black winter boot with tradition. 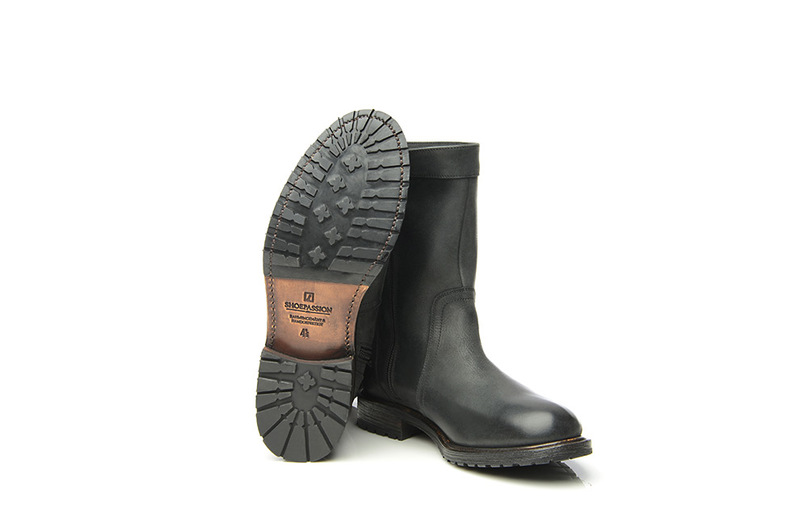 Fitted with soft lambskin lining and a non-slip rubber lug sole, its ensures comfortably warm feet, even during inclement weather conditions. 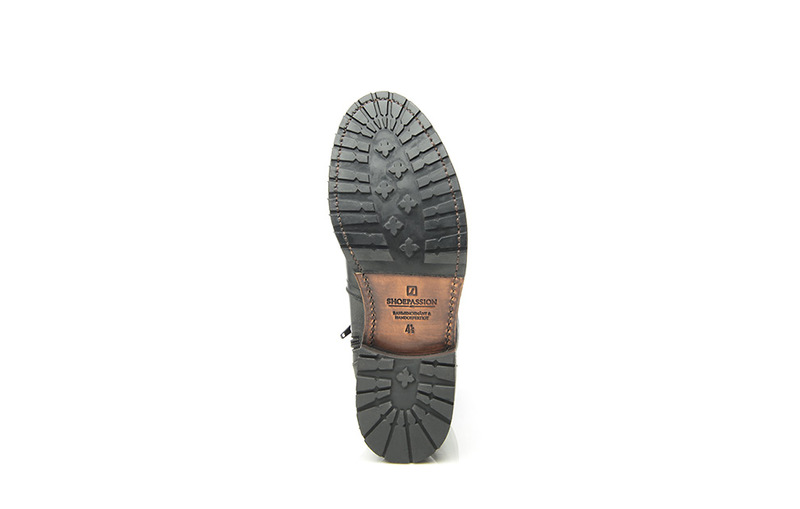 The roots of this boot stretch further back in time than those of the Oxford and Derby shoe. 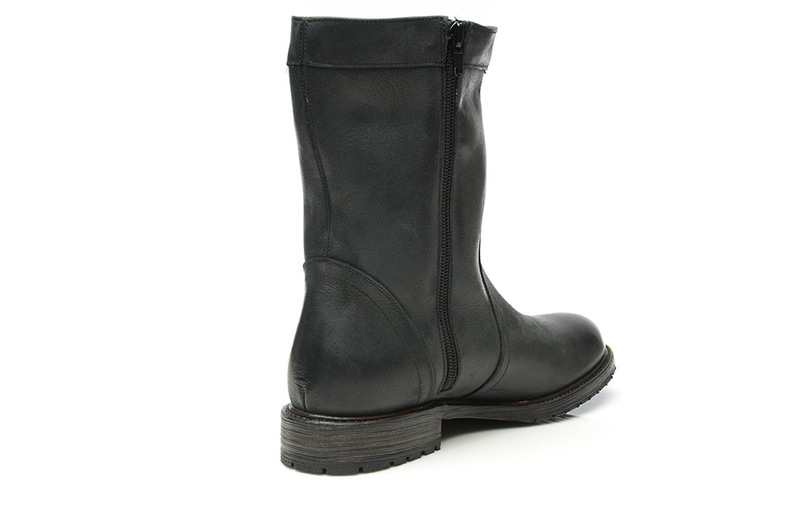 Men in the 14th and 15th centuries wore mid-calf boots, which entered women’s wardrobes through equestrian sports. No. 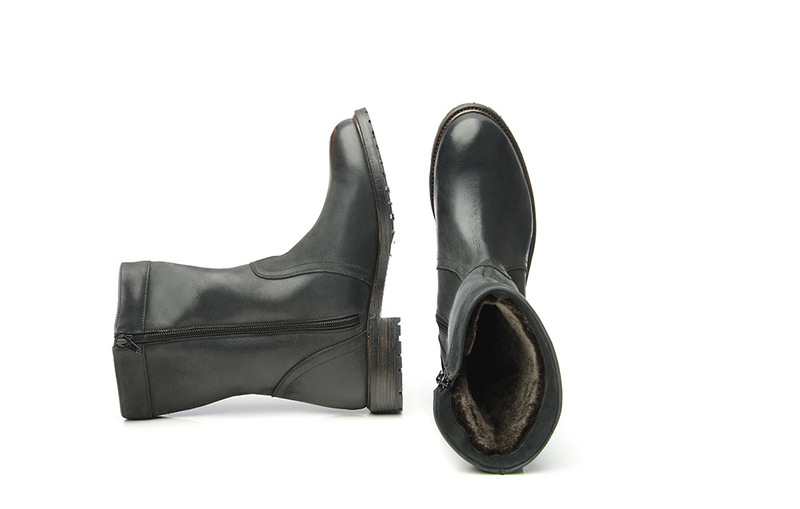 273 is distinguished by the minimalist cut of the shaft—this classic winter boot does not feature any buckles or lacing. 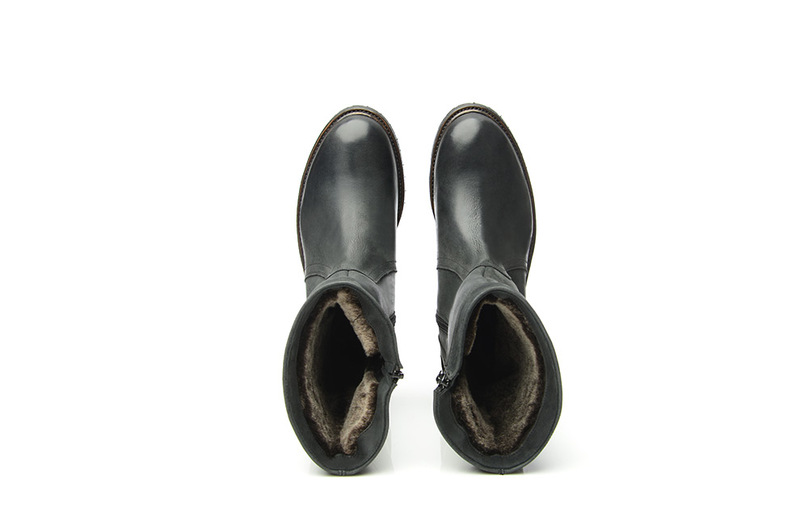 Instead, a side zipper closure allows the wearer to put the shoe on and take the shoe off. 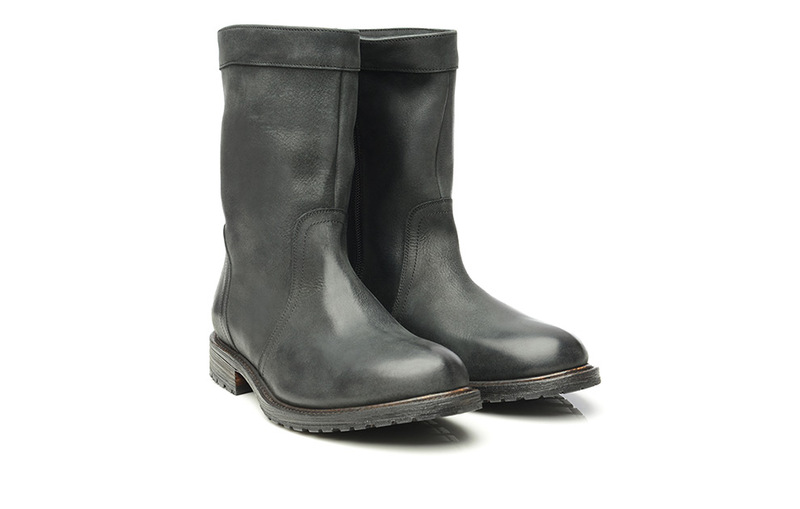 Handcrafted from French calfskin, the Goodyear welting lends this mid-calf boot a perfect fit, extraordinary durability and, when necessary, simple repair. 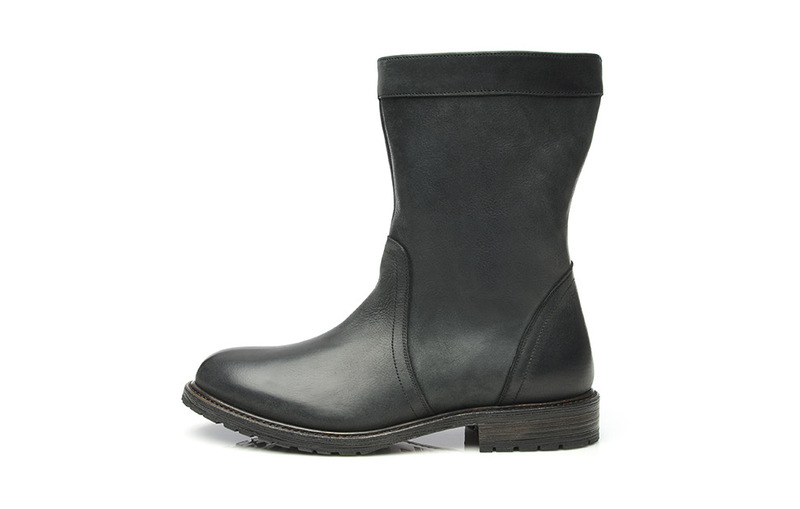 This black winter boot is perfectly made for leisure activities. 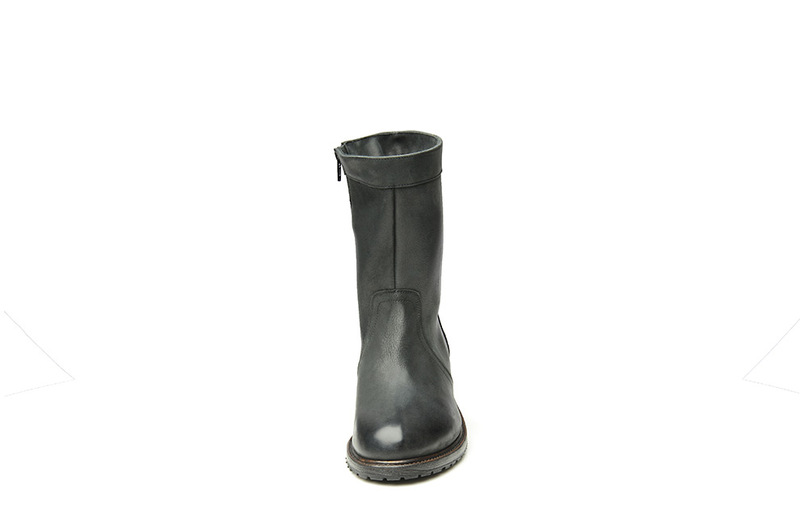 It is made to withstand the winter, making it a comfortable choice for walks or weekend trips. Of course, No. 273 can also be worn to relatively informal occasions, as well as on workdays—it pairs particularly well with skinny jeans. 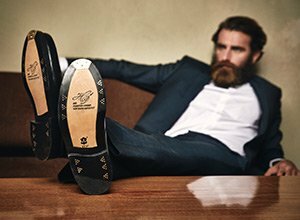 The Scandinavian shoe last is rounded through to the comfortably wide toe. 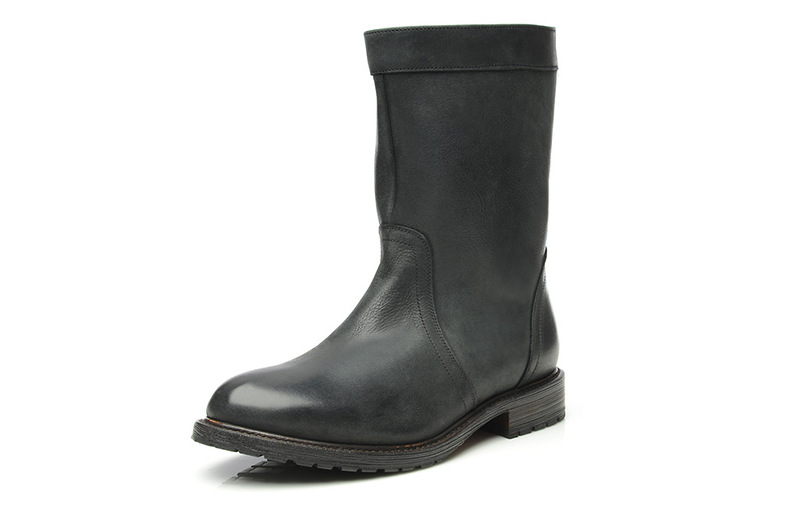 This last is distinguished by a mid-height instep and generous overall width. Particularly well-suited for average and wide feet. This shoe’s upper features fully-dyed, medium-soft calfskin that was submitted to a special wax treatment during processing. 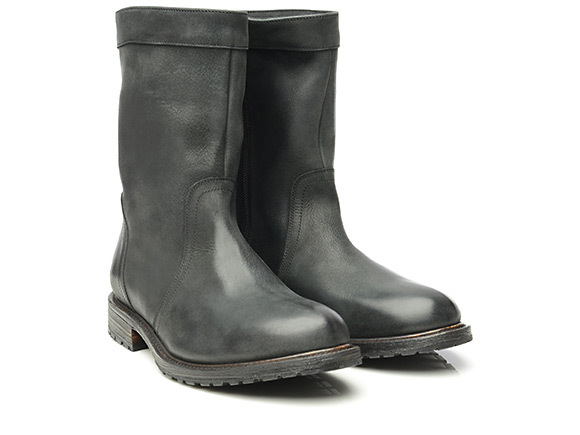 As a result, this leather boasts a special sheen and is highly moisture-repellent. 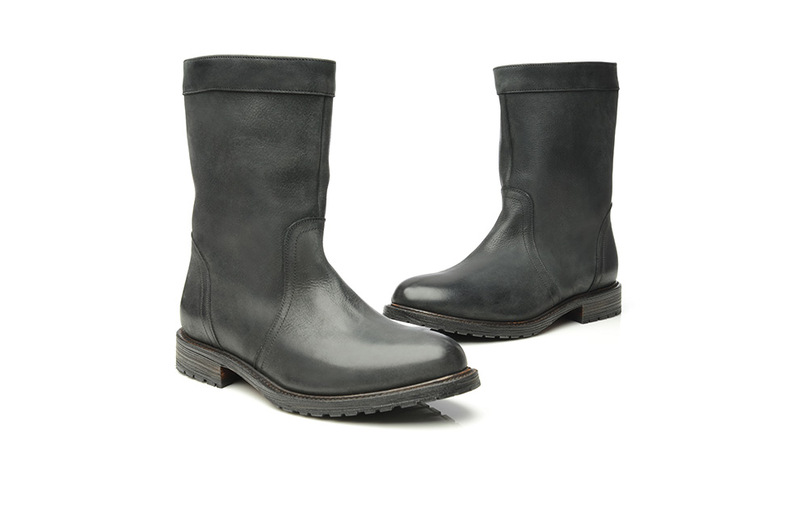 Perfect for poor weather and casual occasions.